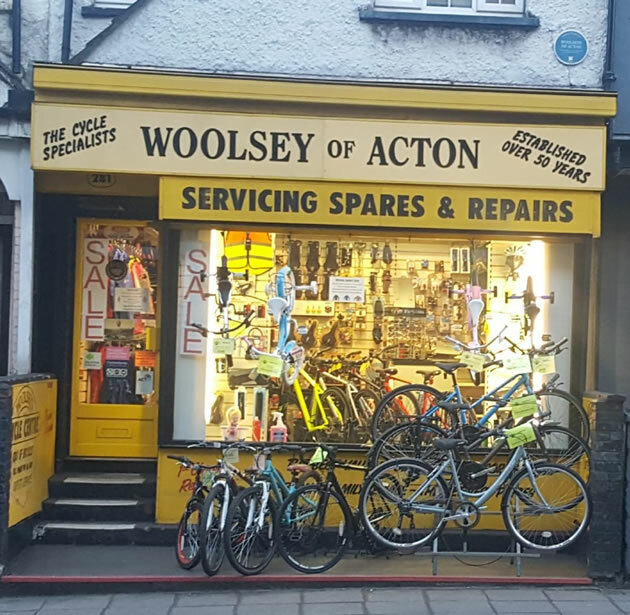 Local bike shop Woolsey’s of Acton has recently received two PCNs for flytipping even though they say they have followed to the letter the Council’s instructions for leaving out their waste. The second fine was for £400 although both now have been cancelled after representations by their local councillor Gary Malcolm who is demanding that the Council should apologise for the distress and inconvenience caused. The business pays Ealing Council for daily waste collection and have been following the same routine for years previously with no problems. 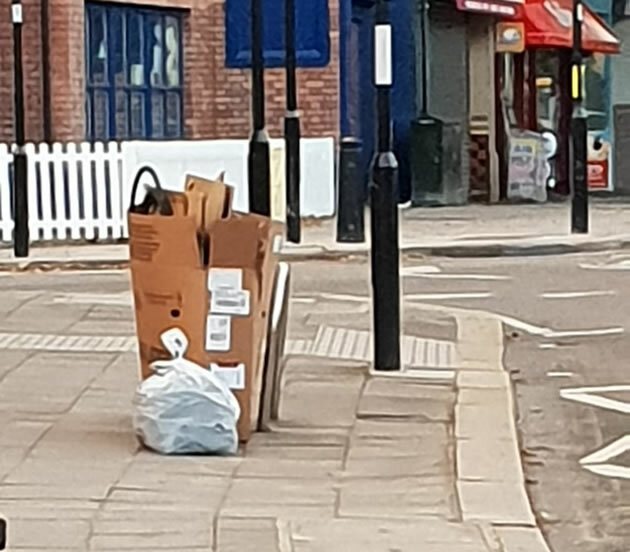 They leave out their empty bike cardboard boxes and other business waste by the side of Acton Lane near the border with Chiswick. Recently the Council have been failing to pick up the waste and another Council contractor has started issuing fines for flytipping. Southfield Councillor Gary Malcolm has been helping the business owner, Malcolm Woolsey, to get the PCNs cancelled and said, "This is a ridiculous situation where one part of the Council is not speaking to other parts of the Council and so much time is being wasted in issuing fines which legally would not stand up in court. So far both of the tickets were cancelled but until the Council sorts themselves out the cycle shop is going to expect another fine that will need to be cancelled. All of those involved need to apologise to the business owner and ensure that they sort out their internal issues and stop fining local businesses like this." Malcolm Woolsey said, “We've been following the same guidelines for years and years, obviously something has changed within the council and they haven't notified us, the business. “The easy way out is to fine the small business first and then act upon the complaints second to get to the bottom of it. It's clearly a case of the left and right hand not knowing what is happening within different departments within the council. The shop has been accused of not putting stickers on their waste and then fined for leaving unidentifiable rubbish out although it sits there for 2 or 3 days sometimes getting progressively more soggy. A Council Officer has recently visited the premises and given assurance that no more fines would be given out. Malcolm Woolsey says he should be compensated for the non-collection of his waste to equal out the time and effort spent on dealing with the PCNs. We have contacted Ealing Council to ask for a comment.